Idaho, Maine, Nebraska and Utah voters approved Medicaid expansion through ballot initiatives. 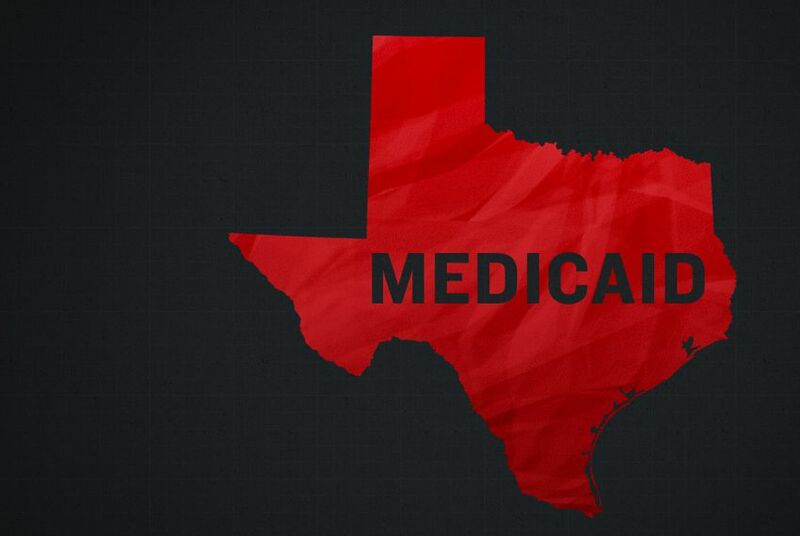 Now Texas legislators have filed bills for a vote over whether the state should expand coverage for the joint federal-state health insurance program. Disclosure: The Texas Public Policy Foundation and the Center for Public Policy Priorities have been financial supporters of The Texas Tribune, a nonprofit, nonpartisan news organization that is funded in part by donations from members, foundations and corporate sponsors. Financial supporters play no role in the Tribune's journalism. Find a complete list of them here.